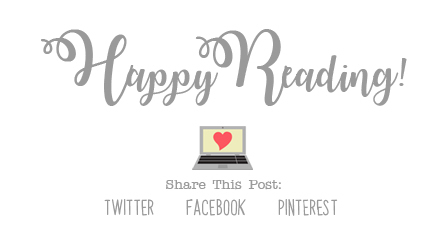 The Reader Bee: My February '19 TBR!! Happy First day of February, Bookworms!! It's a brand new month! Have you picked out what books you want to read this month? is a much better reading month for me than last month was. a few re-reads, a few new-to-me books, and a few review books. I'm hoping I can keep up! Here's what I am hoping to read in February! I am super excited to read as many of these as I can this month! 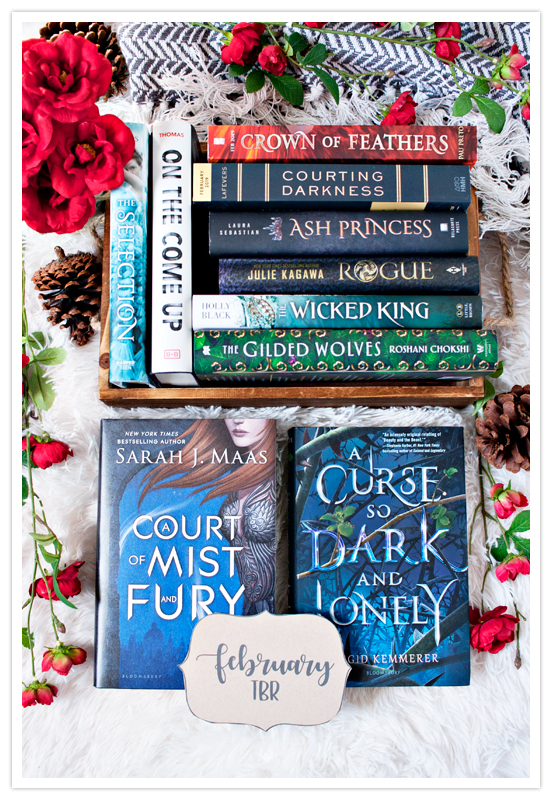 Now, what's on your February TBR?? I really want to read The Art of Losing! And I can't believe you haven't read ACOMAF yet, it's truly amazing.